To buy more than one item, scroll down and add each item to your bag. 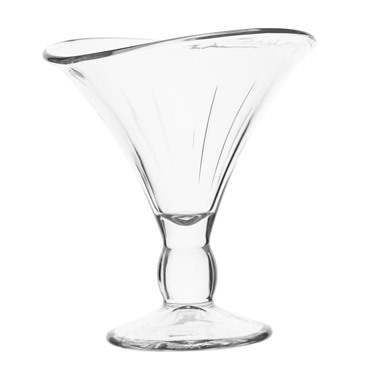 Impress your guests with this beautiful dessert bowl. Featuring a scalloped design set on a wide stem, this clear glass piece is a stunning way to present your finest creations.